Walt Disney fonds d’écran - Princess Belle, Princess Aurora & Princess Cendrillon. 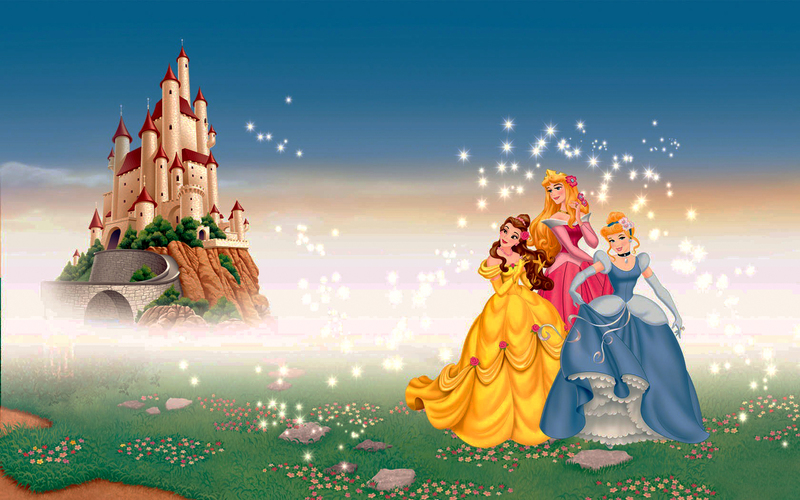 Walt Disney fond d’écran of Princess Belle from "Beauty and the Beast (1991), Princess Aurora from "Sleeping Beauty" (1959) and Princess Cendrillon from "Cinderella" (1950). HD Wallpaper and background images in the personnages de Walt Disney club tagged: walt disney characters walt disney wallpapers beauty and the beast princess belle sleeping beauty princess aurora cinderella princess cinderella. This personnages de Walt Disney wallpaper might contain bouquet, corsage, posy, nosegay, and fontaine.